Ryobi 7 1/4” circular saw. Ryobi is a brand you honestly won’t often find on my job site. I used to buy some of their Tools about 25 years ago when I was starting out. Back then they offered a lot of bang for the buck. 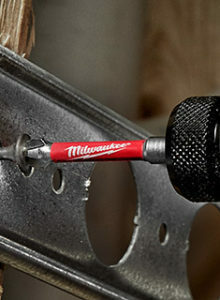 They did the job and helped me earn enough money to get by and to buy better tools when they burned out. I knew when I bought them they weren’t really made for daily use on construction projects. Home Depot sent us the new Ryobi 7 1/4” brushless circular saw for review in the #THD PROSPECTIVE program. Right off the bat we liked it because of its compact design and blade left orientation. Blade left saws are very user-friendly because you can have a clear line of sight to the entire blade while holding it in your right hand. 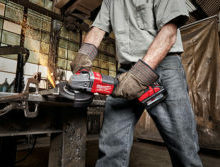 Brushless Tools offer many benefits such as longer runtime and longer overall motor life. They also usually have better motor power. In this case the benefits are real. This new saw outperforms all previous cordless saws from Ryobi. We used in our shop and on the job to get a good feel for how it performs in a variety of materials and situations. One reason we like the Ryobi 7 1/4” size because of the deeper cutting depth and the superior choice of 7 1/4” blades compared to the smaller 6 1/2” and 5 3/8” blades of other cordless saws. 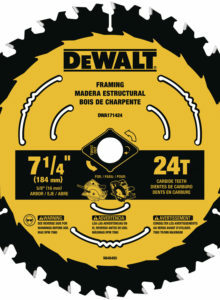 In order to keep the weight and price down the saw has a steel stamped base plate and a plastic blade shroud and guard. I have never used a saw that had a plastic shroud before. It seems rigid enough for general purpose use. It is pretty light and seems to be well-balanced. The handle has a nice grippy over mold to make it more comfortable to hold and control. 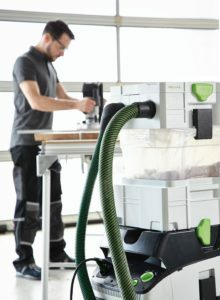 The saw includes a very useful LED light and a dust blower to keep your sight line clear. 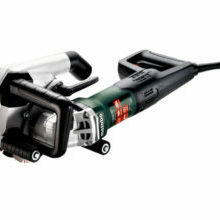 We think that is a very useful addition and would like to see them on all cordless saws. During our use on the job we found it to be plenty strong for most household cutting tasks. It has smooth power in sheet goods and 2x framing lumber. It runs at 3,800 RPM which is a bit slower than the class leaders but is still a good RPM for torque and cutting speed. It’s nice to see advanced features on an entry-level saw. They add to the ease of use no matter how much experience you have. 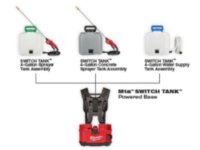 We feel like over all this is a nice addition to anyone’s tool arsenal for home projects and remodeling. 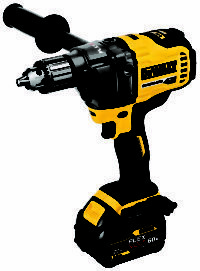 If you already have Ryobi 18v Tools it’s a no brainer, just order it from From Home Depot for $119! 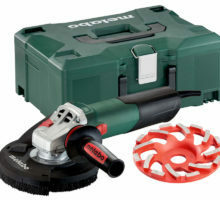 (bare tool only) However, if you don’t have any I say consider the tools you will be needing for your home projects over the next year, If they are also available from Ryobi then you may want to look closer at this saw. This thing is pretty sweet! I’ve used a buddy’s older Ryobi circular saw and it was so smooth!! Not surprised at the power these new models have! I recently picked up this saw at Home Depot this week. To me I like the blade left orientation. Read several reviews so far but yours is very detailed. I have several Ryobi tools to use at home and in my shop. 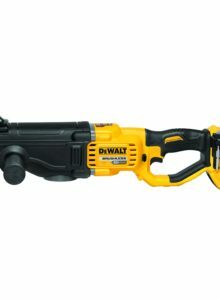 This saw would help me break down plywood and landscaping projects. The fact it is brushless is a plus. Thanks for the chance to win. Looks cool. I don’t often need a circular saw as an electrician. This looks like a good option for my hobby woodworking. Looks solid. Never had a brushless circ saw. I would love to give this one a shot. Nice review. 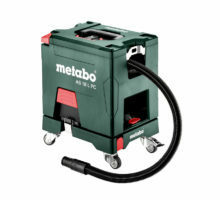 Held one of these at home depot the other day, super light and compact with what seems to be some good power. I’d use this to build my kids their little workbench in their playhouse in the backyard. I love ryobi. Cordless version would be great. We only have Ryobi and we hope to complete the collection one day. If i won this i would gice it to my wife because she has been dying for one! I’ve loved the little ryobi saw. I used one that wasn’t brushless for almost two years doing finish carpentry and I loved it for doing all the shelving and how compact it was. It worked great until I burnt the motor on it. I pushed it just a little too much I guess. I would love to have one of these back in my hands. 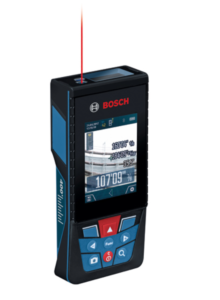 Thanks for all the reviews and testing out these tools for us to check out, they have been very helpful. I really like this saw I’m missing a Ryobi circular saw for my shop. 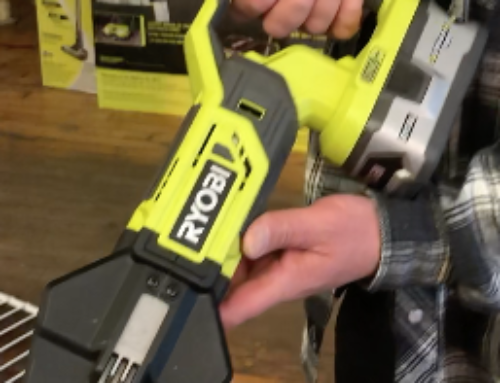 It’s great for those wood projects and Ryobi is definitely trying to step there game up to be a contender. I love the idea of this 7 1/4” brushless and part of the 1+ system. I have an older model smaller blade that came in a kit and I laughed but I don’t laugh anymore because it is darn handy. This saw looks like a great upgrade to the 5.5” bladed saw that came with the 6 piece Ryobi kit. Looks quite a bit more powerful than the one the get in the combo packs would really like to try it out! Love all things Ryobi! 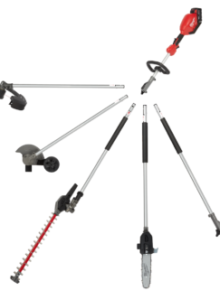 Great tools at great prices. Thanks for the great review. 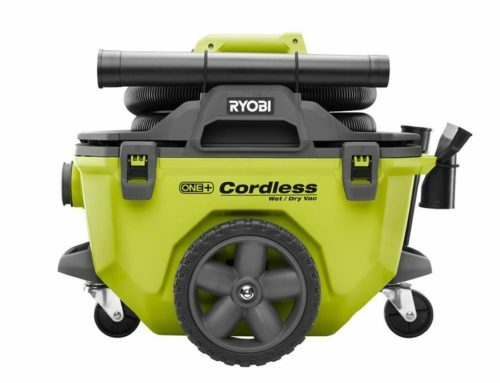 Just starting out into the remodeling world, I have some ryobi 18v tools. Would love to see the difference brushless makes. This would be a great addition! 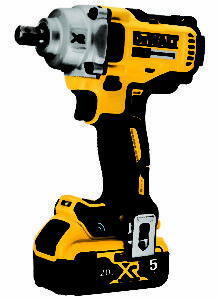 I’m really excited that Ryobi’s bringing a full suite of options. I have their 5 3/8″ and would enjoy getting to use something with a bit more power. Great to see your reviews and testing as always. 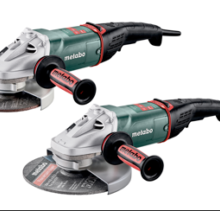 I have a couple of cordless circular saws from porter cable and Black & Decker, and neither one see any use because lack of power and battery life. It looks like this would be a great addition! 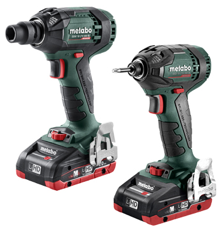 Surprisingly much better than the cordless dewalt and Milwaukee equivalents. And always handy to have a cordless circular saw on site! Great review! 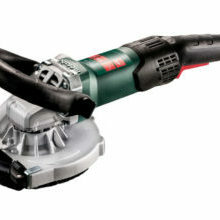 Finally the cordless saws are moving to 7 1/4″ size. Much more blade options at that size than the 6.5″! I love using Ryobi tools. I really like the brushless tools but can’t afford them. But they get the job done for me right now. Plus I find myself using cordless a lot more lately because it’s so much faster and convenient. So let me try that one and I’ll tell you what I think of it. It’ll be put to great use. Especially on ldc projects! I love building all kinds of furniture and different things. I enjoy learning from your Instagram posts. It helps me make better decisions. Thanks!!! Thanks for the detailed review. Like the fact that it’s a blade left saw. Corded saw which I have maybe a 10 yr old one from craigslist and it’s a blade right saw i always hate when I have to cut something with that. 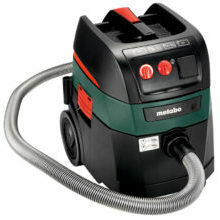 First thing i noticed on the video you posted was how saw dust is expelled. That’s a neat one. Never tried brushless. Haven’t tried this saw but heard it isn’t bad. Like most people I started on Ryobi until I could afford the upgrades. Wouldn’t mind having this saw in my arsenal as a backup when my batteries are charging or being used on other tools and I need a quick cut ?? I think its a saw thats perfect for the jobs at home! For the price its an excellent saw? Looks solid. Like the battery placement. If I get one I can give a more in depth review. I’m working with my dads circular saw he bought in 1992 for a whole kitchen remodel. So any new saw looks like heaven to me. Looks solid. Like the battery placement. If I get one I can give a more in depth review. I’m working with my dads circular saw he bought in 1992 so any new saw looks like heaven to me. 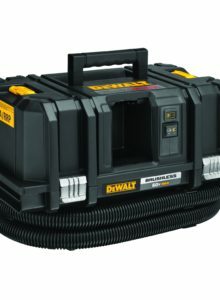 I’m very intrigued by this review, I have the non brushless version and it drains my batteries, sometimes I cant even get a full cut in. Not sure if it’s my batteries or if it’s the saw.